In this tutorial, I am showing you how I use digital papers and turn them into a ‘real life’ Halloween banner. To get the digital files that I use in the video, just download them here for FREE. *This is also a great tutorial on how to print digital graphics onto fabric even if you don’t have any interest in creating the Halloween banner. To purchase the complete Trick or Treat collection, click here. 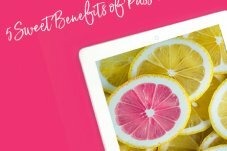 Join our private Facebook group and get access to tutorials, freebies, and other digital graphic fun – http://www.facebook.com/groups/plcvips. Want more graphics? Every month we send out a digital box full of new graphics to our members. For more information, please visit PLC Creative Living. Join at the VIP level and get instant access to over 2,000 digital graphics and papers! 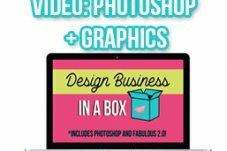 Want a free digital box of graphics? Fill out the form below and we will rush a box over to you! Hey! In a bit, you will get an email with a link to download your free box.